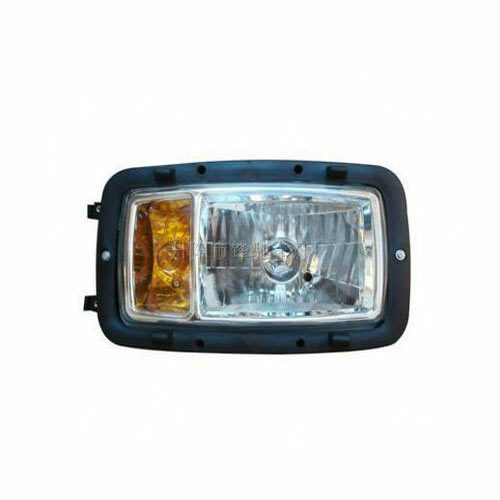 To meet the diversified requirements of our prestigious clients, we are engaged in offering Head Lamp. This lamp is used in variegated industrial purposes. Further, to ensure that the lamp meets the demands of the drawings; our engineers track the manufacturing process of this lamp personally. The profile alteration and axial modification are always applied to lamp that effectively improves the performance. Apart from this, clients can get the lamp from us at cost effective rates.